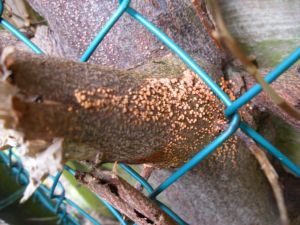 Observation - Fungus in the garden - UK and Ireland. Description: Not sure which fungus would appreciate advice. Not sure which fungus would appreciate advice.